The National Institutes of Health (NIH) encourages you to become involved! 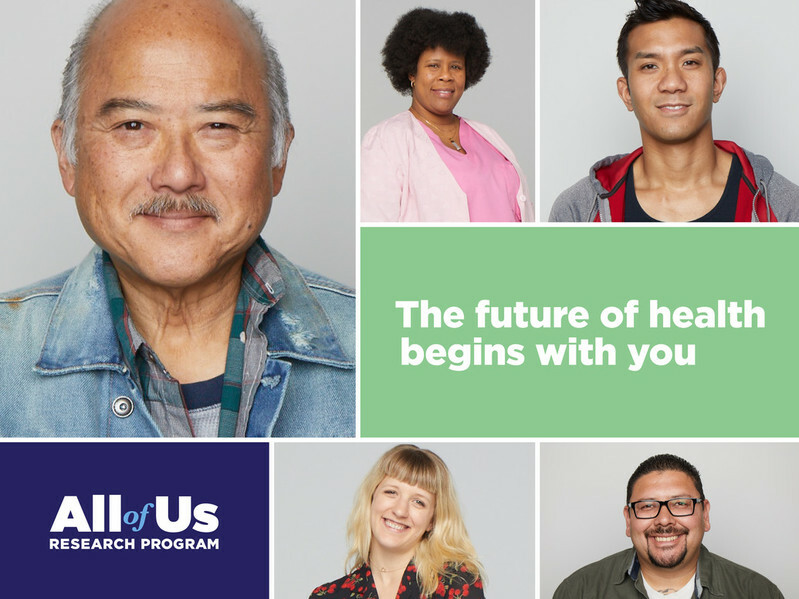 Start by completing the All of Us Health Needs Assessment to help us collect public opinions on health problems that should be addressed in the community. Albuquerque has been chosen as a target city to host the All of Us Community Engagement Network. As part of this mission Albuquerque is leading the way by working to bring information about the All of Us mission and is providing health education programming in all of our branch libraries. Stay tuned for upcoming health education programming brought to you by the partnership between The Albuquerque Public Library Foundation and All of Us. 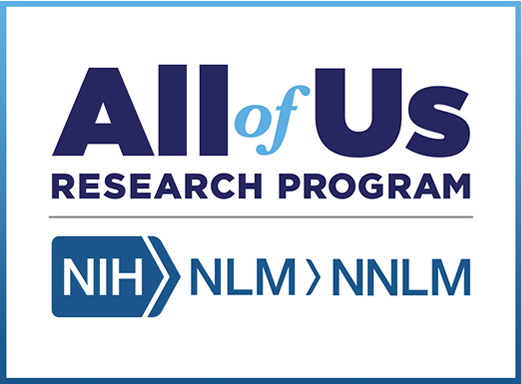 The All of Us Research Program is a historic effort to gather data over many years from one million or more people living in the United States, with the ultimate goal of accelerating research and improving health. By taking into account individual differences in lifestyle, environment, and biology, researchers will uncover paths toward delivering precision medicine. Unlike research studies that are focused on a specific disease or population, All of Us will serve as a national research resource to inform thousands of studies, covering a wide variety of health conditions. Researchers will use data from the program to learn more about how individual differences in lifestyle, environment, and biological makeup can influence health and disease. Participants may be able to learn more about their own health and contribute to an effort that may advance the health of generations to come.